Nick Breton, head of Direct Line for Business says, 'This research highlights that there is a lack of awareness of the benefits available to small business owners which can ultimately impact the development and growth of their business. 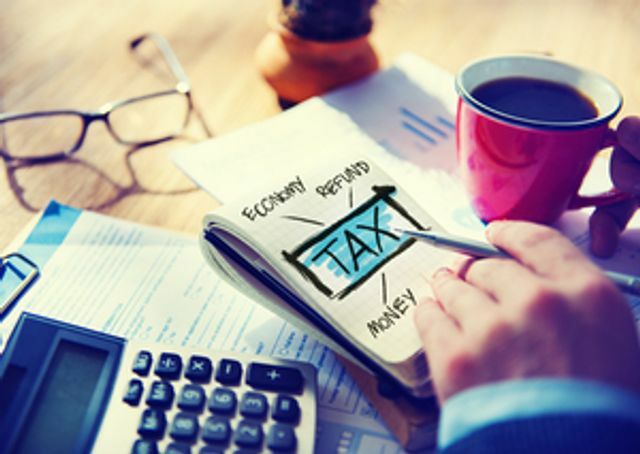 Research from Direct Line for Business reveals 46 per cent of small and medium-sized enterprises (SMEs) have a 'very poor' understanding of the government tax relief available. This amounts to nearly 3.5 million SMEs across the UK that may not be fully utilising the available tax benefits. A further 18 per cent claim to have a 'below average' understanding of the business tax relief measures available to them. Emma Jones, founder of Enterprise Nation adds that business owners are busy people, focused on perfecting their product, serving customers, and making sure the bills get paid. 'This doesn't always leave time for checking out the latest tax relief benefits. My advice is to find an accountant who can be your go-to person for understanding what's best for the business from a tax and accounting perspective,' she says.